The legalization of marijuana for recreational sale and use in the state of Colorado was certainly at the center of a lot of debate and controversy when it was first implemented at the beginning of 2014. The two camps of ‘For’ and ‘Against’ each had different arguments which ranged from the physical and social effects, to revenue generation and business opportunities. However, the taxes generated as a result of the regulated sale of marijuana across the state are far from controversial and have started a whole new set of conversations since the figures were published by The Colorado Department of Revenue at the end of the fiscal year for 2014 – 2015. Colorado made history as the first state ever to generate more tax from marijuana than alcohol. 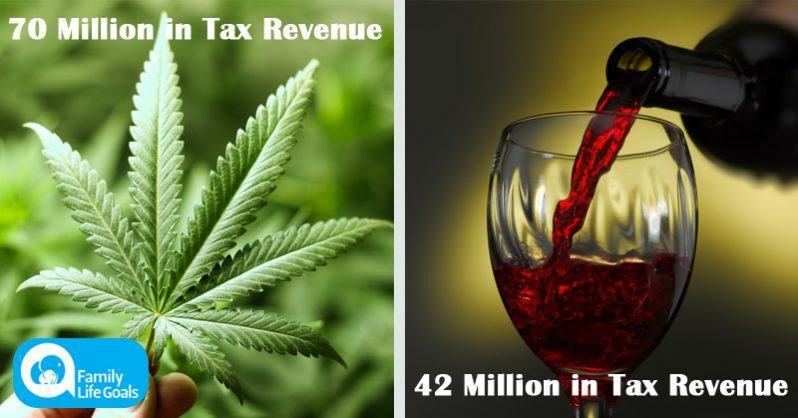 The difference in tax profits between the two isn’t something to simply shrug off either – alcohol generated less than $42 million in taxes, whereas marijuana brought in almost $70 million over the course of the same year. There are a number of factors at play here that may be responsible for the higher tax profits in the sale of weed than alcohol. Firstly, marijuana is taxed much more heavily than alcohol. The tax has 3 tiers: the usual 2.9 percent sales tax, but then an additional 10 percent extra sales tax, and a further 15 percent excise tax are added on top. This very quickly adds up, helping to pad out the public purse. When you compare this to a tax of only 8 cents per gallon on beer, it is clear that a lot more tax money could be generated from the sale of marijuana. Further, there is a lot more money being spent on marijuana by users in comparison to alcohol. 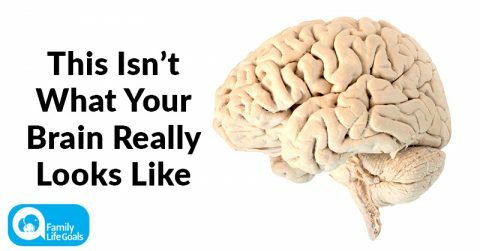 Reportedly an average of more than four times the amount over the course of a year, according to research by Marijuana Business Daily. Couple this with the fact that 57 percent of recreational users smoke weed every day, and you can see how the profits might begin to stack up. As a result of this booming success, Denver, the state capital, now has more cannabis dispensaries than it does Starbucks and McDonald’s outlets combined. Why aren’t more states following suit? It seems as though what happened in Colorado could, in theory, be rolled out across the other U.S. states. Voters legalized the sale of marijuana for recreational purposes back in a referendum in 2012. Although a lot of work had to be done to ensure that the infrastructure was there to support the recreational legalization, the subsequent tax profits seem to speak volumes for its worth. 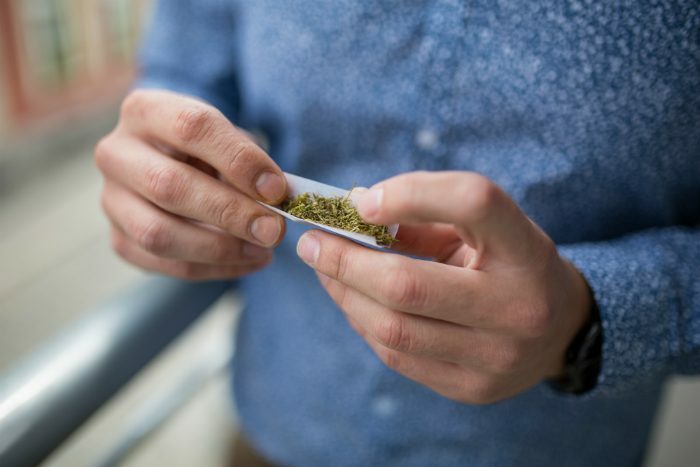 In spite of medical researchers encountering little evidence to suggest that its consumption directly leads to any severe health problems, some research even suggesting a range of benefits (consider the use of medical marijuana), there is still a strong stigma attached to the use of weed, especially to its recreational use. 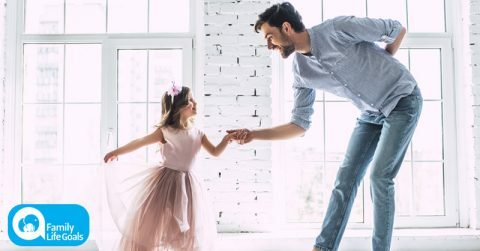 It is perhaps this stigma that is causing other states to be a little more hesitant to follow suit, even though there are some pretty enticing figures found in the Colorado example. It does, however, seem as though more and more states are moving towards a legalization and taxation of the drug, with four states (Arizona, California, Maine, and Nevada) looking like they will be legalizing very soon (before the end of next year), and many others in the early stages of the process of legalization.